The puppet whose nose grew longer every time he strayed from the truth, Pinocchio is an adventure-packed lesson in the importance of saying it like it is. And the struggle to turn human. 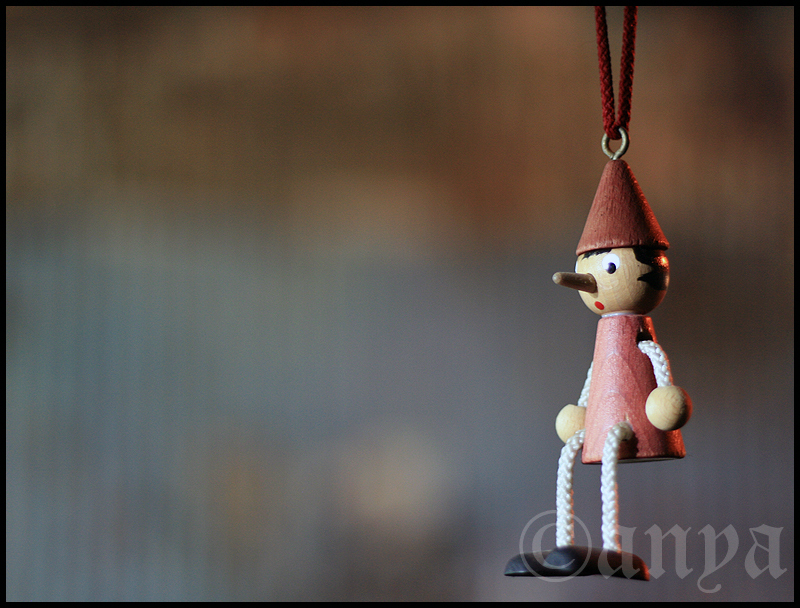 This entry was posted in Uncategorized and tagged figurines, ornaments, photography, Pinocchio, project 366. Bookmark the permalink.